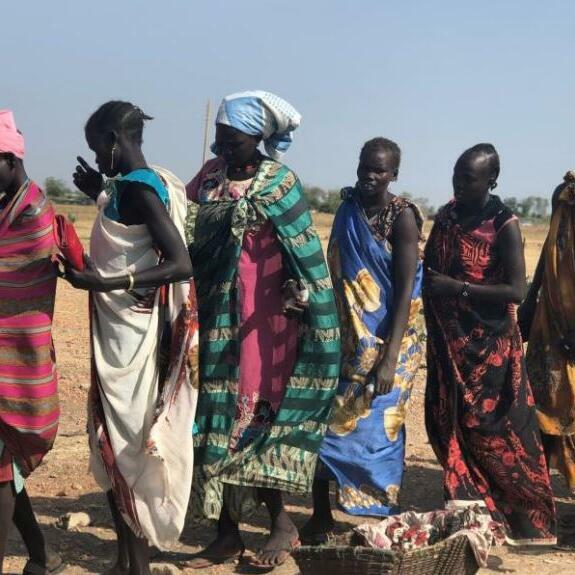 Human Rights Watch released its annual report on Thursday, naming South Sudan as one of the countries in the East African region with a ‘disturbing track record’ of human rights. The annual “Human Right Watch’s Report 2019” documents abuses for the year 2018 ranging from sexual violence to repression against protesters, activists, journalists and opposition groups in over 100 countries. Jehanne Henry explained the report’s findings on South Sudan in this Interview with Alex Agole.